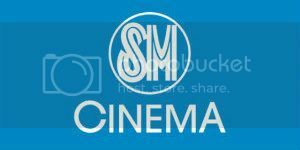 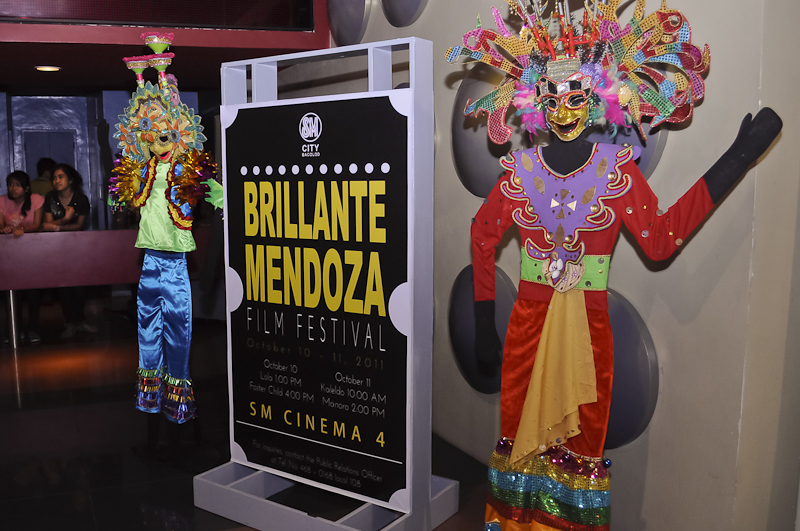 The SM cinemas were earlier a-buzz with the screenings of Director Brillante Mendoza’s international award winning films. 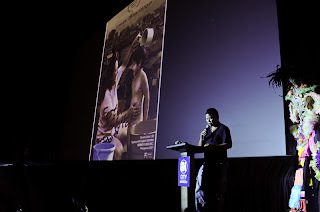 We were honored with the rare opportunity not only to see his critically acclaimed films, but to also have his presence in Bacolod through SM. 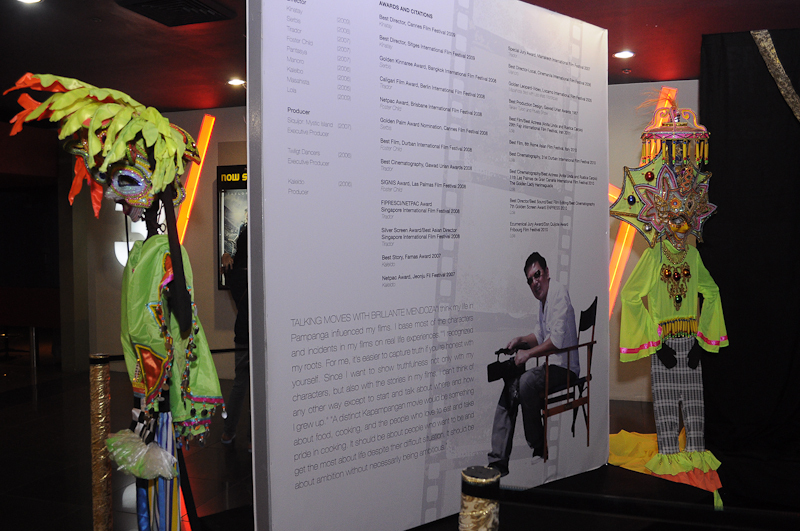 It is not everyday that we were privileged to have the first Asian to win the Cannes film festival best director award in our mall and city. 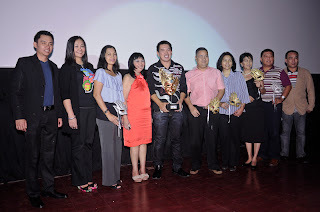 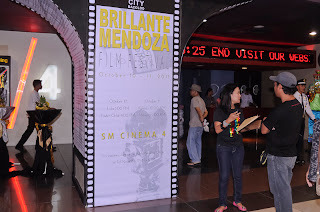 To further promote the love for indie films and encourage new breed of young Filipino filmmakers, the Brillante Mendoza Film Festival at SM City Bacolod was realized through Ms. Millie Dizon, SM Retail’s vice president for marketing communications group who had long established good camaraderie with the director and his team after the successful film festival in SM City Pampanga. 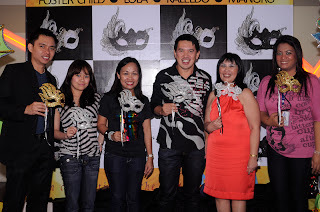 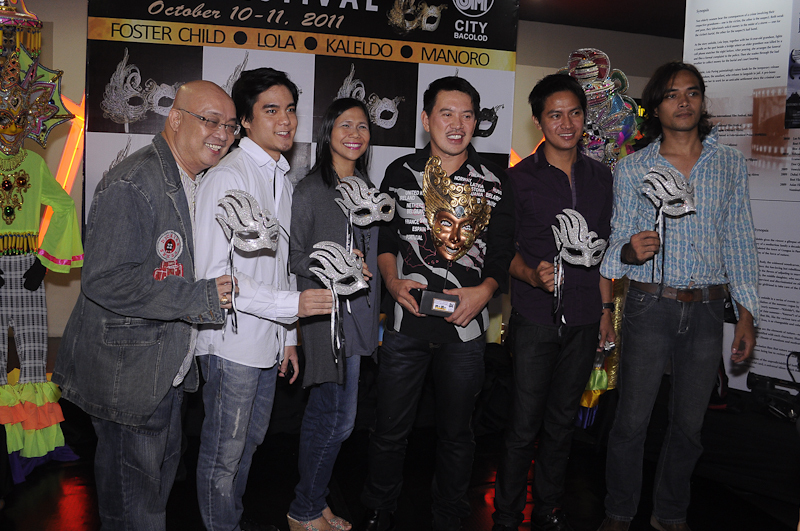 Director Brillante Mendoza’s films Foster Child, Lola, Kaleldo and Manoro were shown for free last October 10 and 11 at SM Cinema 4 of SM City Bacolod. 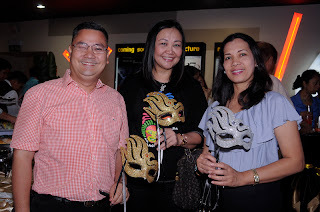 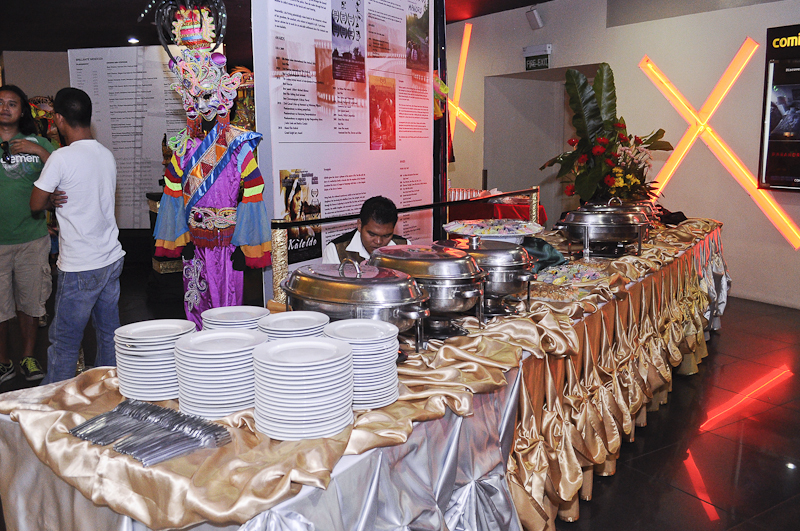 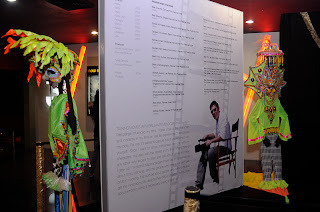 The pageantry and gaiety of the MassKara festival were truly felt during the formal opening and unveiling ceremony as a MassKara wall at the entrance greeted everyone coming in to the cinema. 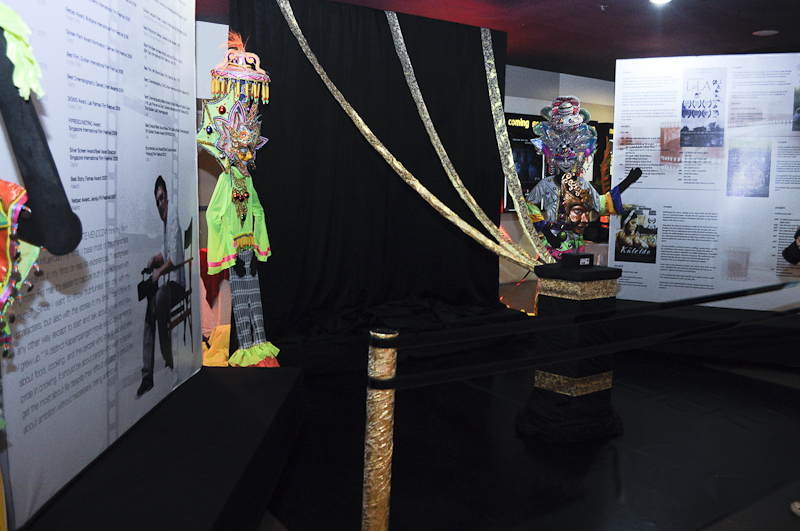 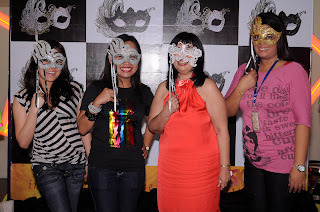 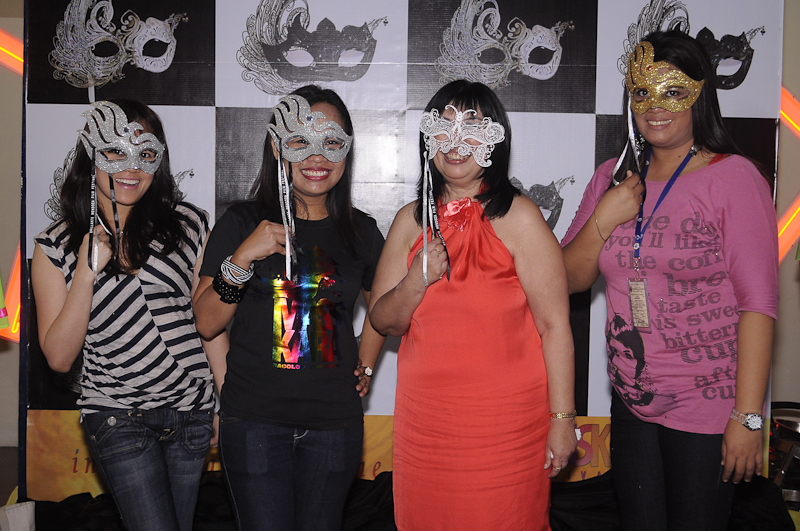 At the same time, the vibrant colors of gold and silver, and giant colorful mask captured the MassKara’s festive mood. 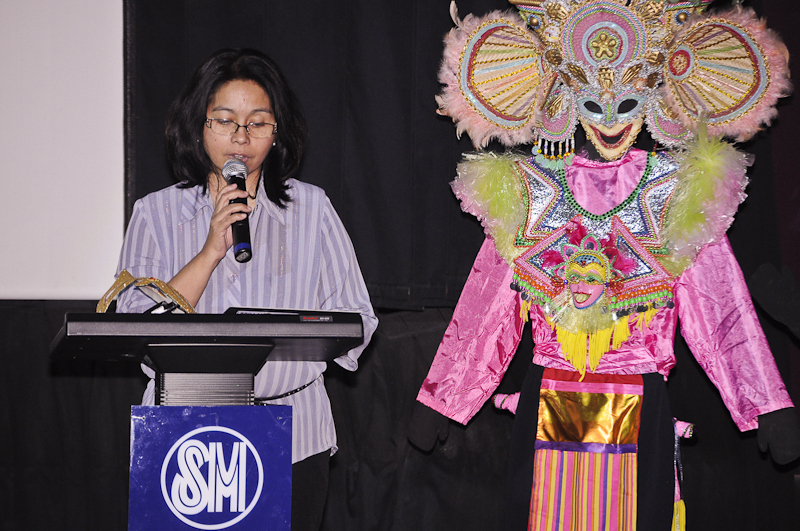 Bacolod has long been known as a city with a vibrant arts scene, and it was but proper to have the Art Association of Bacolod and Negros headed by president Mrs. Sony Golez. 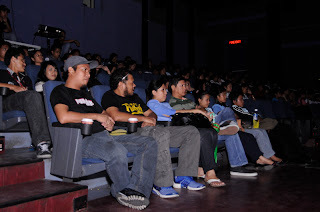 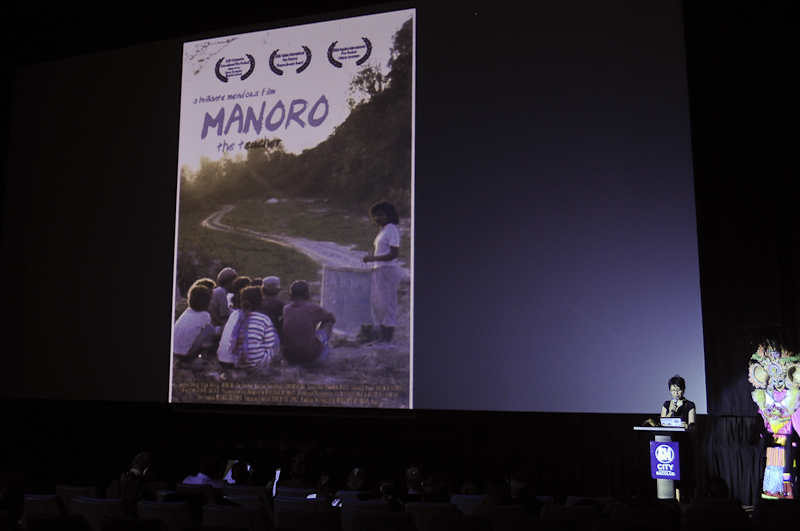 And since the topic was all movies that day, Bacolod’s very own Bacollywood – the Negros Film Festival and Cinema Rehiyon 2012 team was also present led by project director Manny Montelibano. 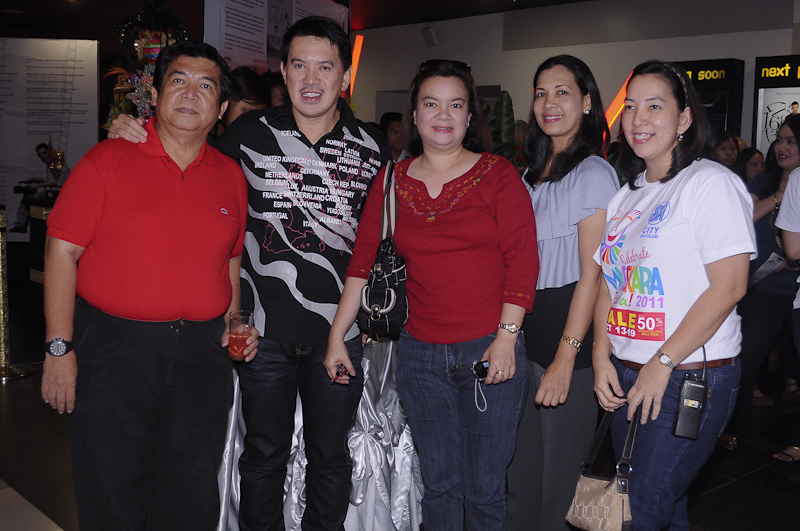 Also gracing the event to give Director Brillante Mendoza a warm welcome were Bacolod City Councilors Caesar Distrito, Em Ang, Sonya Verdeflor and Elcid Familiran. The academe also extended their support through Bacolod City College Administrator Dr. Johanna Bayoneta, the faculty and students of the West Negros University, AMA Computer College and the Asian Business Institute of e-Technology. 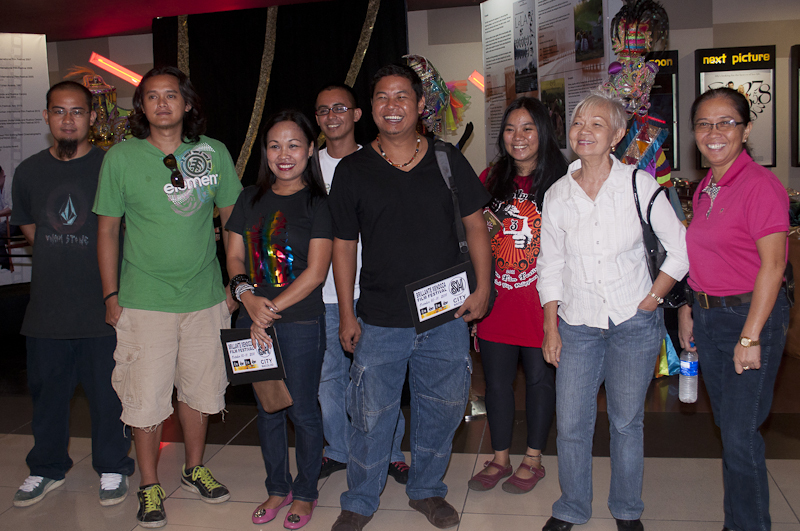 The Negros Press Club was represented by president John Elmer Ubaldo and vice president Jose Lizael "Nonoy" Lampines. The Negros Bloggers were also active with the leadership of their president Henry James Toga. 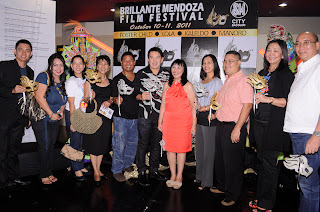 The Brillante Mendoza Film Festival was also held to celebrate Director Mendoza’s achievements for winning awards in prestigious film festivals abroad thus giving our country so much honor. 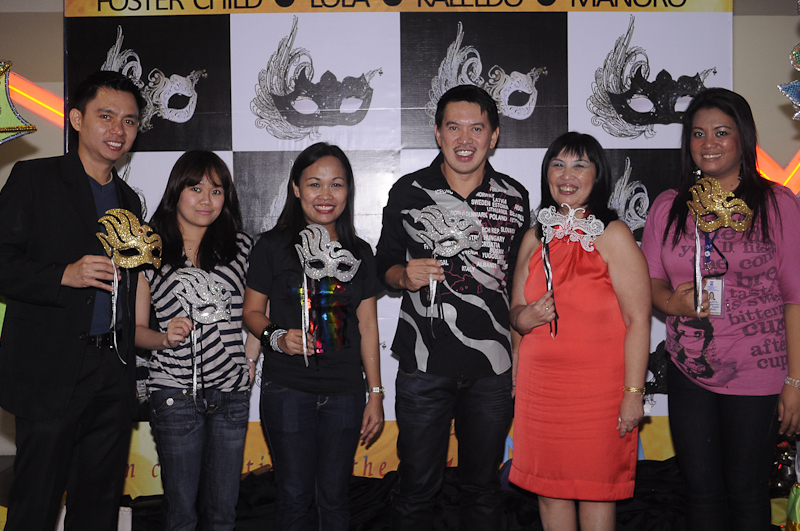 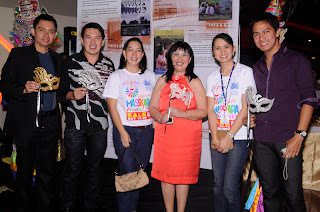 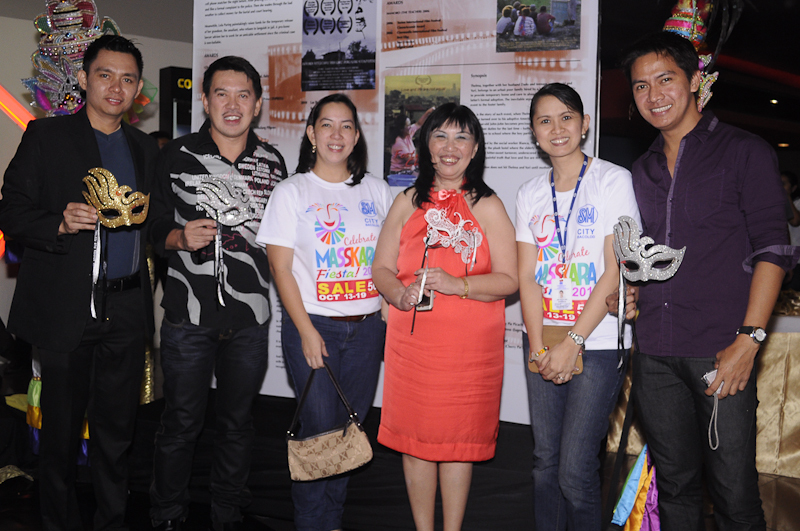 The director team came all the way from Manila in support of this two-day film festival at SM City Bacolod. 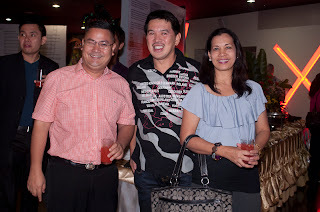 They were Line Producer Larry Castillo, Publicist Rene Durian, ABS-CBN News Desk Editor Cherry Cornell, Gino Santos and Cameraman Mark Griswold. 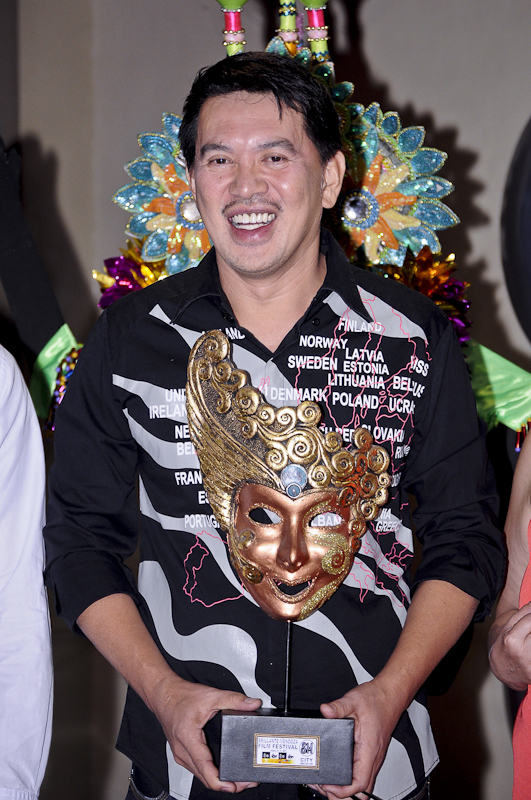 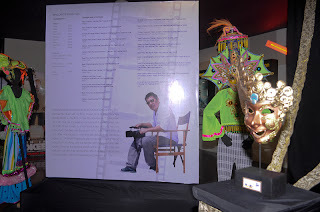 A formal opening was held on Monday at 5PM with the unveiling of the Brillante Mendoza Film Festival masskara wall at the lobby of the cinema followed by a program that highlighted the director and his four films, and the dynamic community of Bacolod. Bacolod City College administrator Dr. Johanna Bayoneta read the synopsis of Lola, Bacollywood Cinema Rehiyon 2012 project director Manny Montelibano explained what Foster Child is all about, Negros Press Club vice president Nonoy Lampines told the story of Kaleldo and Art Association of Bacolod and Negros president Sony Golez presented Manoro. Councilor Caesar Distrito expressed the greetings of Bacolod City Mayor Evelio Leonardia and thanked Director Brillante Mendoza for coming to the city in time for the MassKara Festival Celebration. 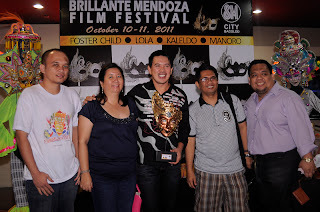 Despite his absence due to a film shoot in Victorias City, world class director and Bacolod’s very own Peque Gallaga also extended his warm welcome to Director Mendoza. 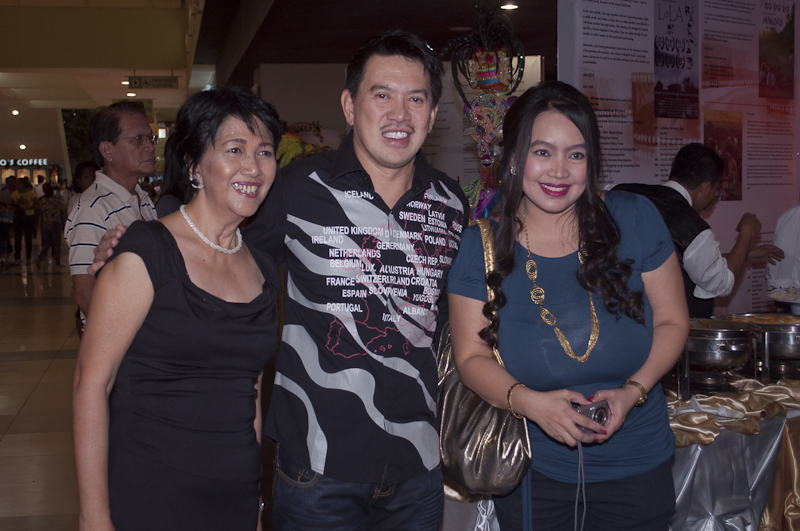 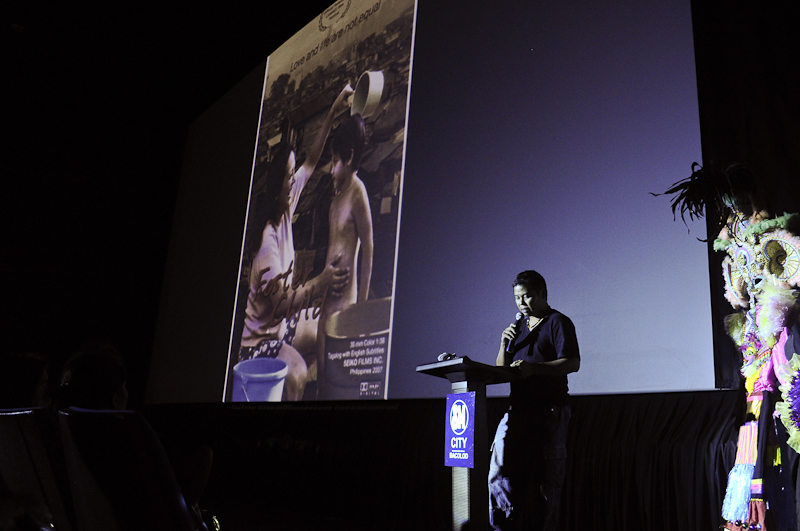 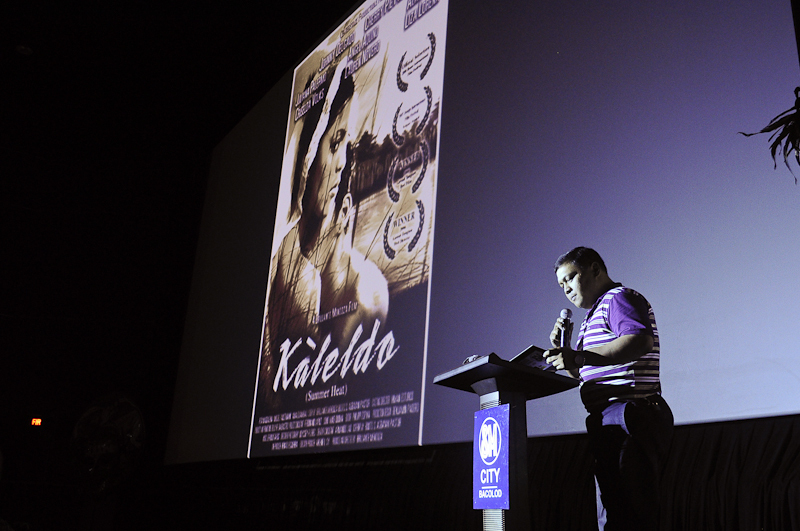 The Negros Museum also held screenings of Director Brillante Mendoza’s films Kinatay and Serbis.